Having the right Soundcloud banner size and the right visuals that represent you as an artist can make or break your profile. You want to leave a good impression on listeners visiting your Soundcloud page. Before users even click the play button, the first thing they will see is your Soundcloud banner and profile photo. Soundcloud has taken artists from their bedrooms to tours across the world. It’s crazy to think that a simple SoundCloud profile like yours can be seen by thousands or even millions of people. 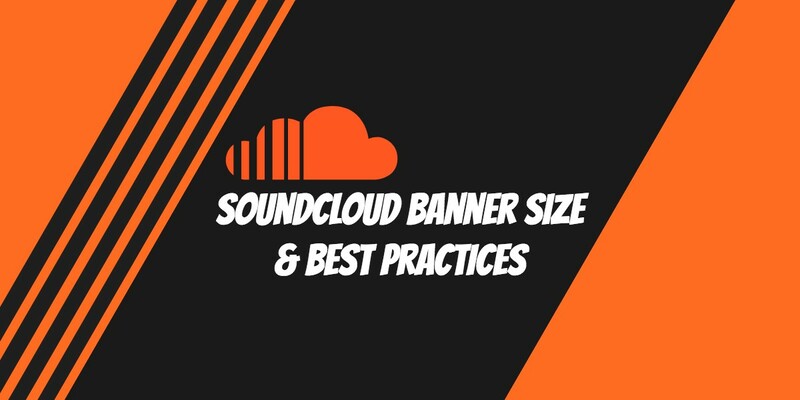 I’ve looked through some of the biggest and bests SoundCloud profiles across the platform to give you the ideal SoundCloud banner size and best practices so that you can attract more listeners to your profile. Bonus: We’ve integrated SoundCloud banner dimensions into our graphic design tool. Create a SoundCloud banner for free! What is the SoundCloud Banner Size? The SoundCloud banner size is 2480 x 520 pixels and must be uploaded as either a JPEG. or PNG. file type. These files must remain under 2 MB as SoundCloud banner requirements state. Within Snappa we offer a variety of different SoundCloud banner templates that are pre-designed to fit your needs. 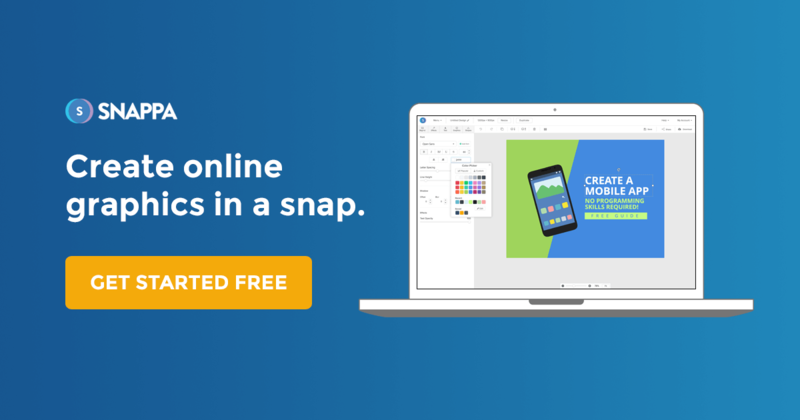 If you’re looking to create a SoundCloud banner, you can create one within less than 5 minutes using Snappa. What is the SoundCloud Profile Picture Size? The SoundCloud profile photo size is a minimum of 1000 by 1000 pixels. This is an aspect ratio of 1:1. You can upload a profile picture with smaller dimensions such as 400 x 400 pixels, but if you’re looking for the highest quality photo, I would recommend 1000 x 1000 pixels. Including images and a design that is relevant to your content and artist branding is very important. You want to create an image that listeners can associate your sounds to and this happens with consistent design, colors, and photos. Make your SoundCloud banner a representation of who you are or what your brand is about. Leave more of the details about your page on your profile description and include your links in your profile. Your SoundCloud banner should be minimal. Stick with strong visuals and minimize the use of text in your banner and profile picture. Profile visitors should be able to tell what type of style and music you provide based on your visuals. Keep a consistent design with the same fonts and colors throughout your banner and profile picture. Use professional images – high quality ones to say the least. Having a simple design for a SoundCloud banner can go a long way and the folks at Soulection do a great job. They use a white background so that their profile photo blends in with the banner. They also include their tagline “the Sound of Tomorrow” into their banner design with some flat icon designs. These flat icons have some color to them which helps them stand out. If you notice these colors are fairly cohesive with each other and this helps create a great overall design. The Chainsmokers are without a doubt, one of the biggest DJ duo’s in the world. The Chainsmokers can attribute a lot of their success to SoundCloud. Their SoundCloud banner design is always changing, but they are always nailing the design. A minimal SoundCloud banner design with a beige background and on the far left of their banner is the cover art of their latest single. The continuous change in banner designs is a nice way for fans to recognize that new content may be released or is on the way. The legend himself, Gary Vaynerchuk is a social media sensation and regardless of what platform he uses – his brand excels. SoundCloud is no different and his SoundCloud banner is pretty interesting. Since his personal brand is largely what people recognize him for, his branding is focused on solely himself. A nice clear high-quality photo of himself as the profile photo and a cut out of his body on the streets of New York. the photo behind him is in black and white, which helps his face and body stand out. When looking at Gary’s profile, you know right away without looking at the name that it’s GaryVee’s page. Whether you’re using Soundcloud as an artist, for a podcast, or as a way to discover new music – having a great SoundCloud page and photos will make a huge difference. Apart from the sounds that you post, the visuals are what will help you stand out amongst the thousands of other profiles on the platform. All it takes is 5 minutes to create a great SoundCloud banner with the right size and dimensions. We already have SoundCloud banner templates made ready for you! Your focus should be to create great audio, so hopefully we’ve given you more free time to do that! 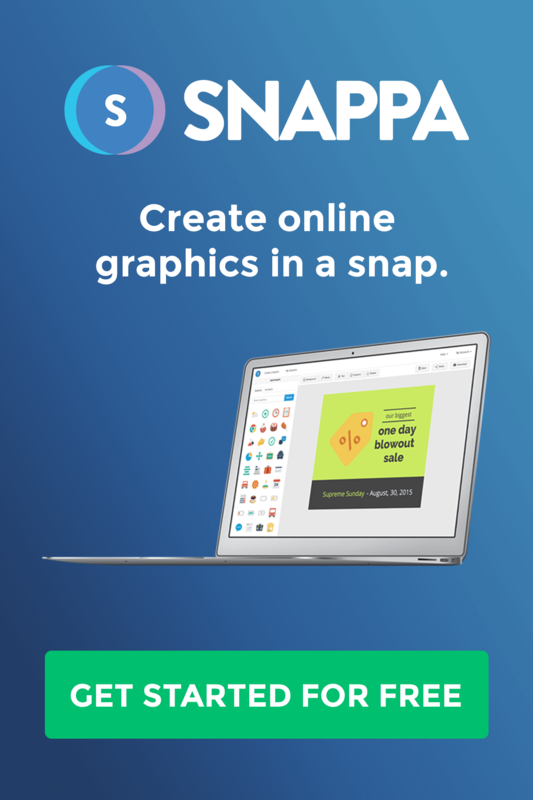 Create a professional SoundCloud Banner for free within less than 5 minutes with Snappa! About the author: Nick Le is the marketing manager at Snappa. He has published several articles relating to social media marketing.